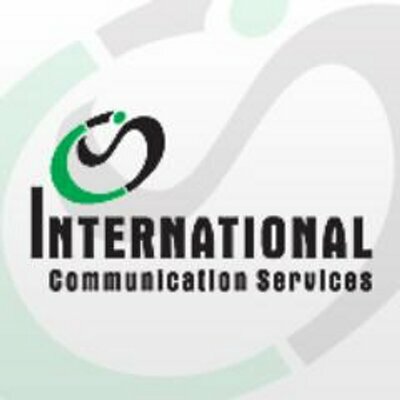 ICS Dubai - Creative Services, Content Services and Promotion Services: How A Translation Agency Can Expand Your Business? How A Translation Agency Can Expand Your Business? An experienced translator knows what type of language problems people might face during the business conference. He or she will ensure correct translation of the content and would not allow any misconception to occur between the business colleagues. You should inform the translator about the objectives of the presentation. Moreover, you can also tell the person what are the goals for the negotiations in the business deal? If the translator can set the agenda for the meeting, it is possible for the parties to sign the business deal without any problem. You can also instruct the translation professional to convert certain terminologies into local vocabulary so that people can understand the meaning. 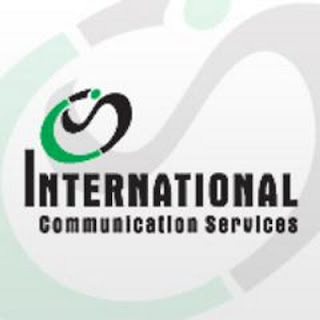 The interpreter will create seamless communication between the people from different countries and back ground. If the companies participating in discussion understand the meaning of the conversation, they can easily arrive at a mutual decision. You do not need the skill of rocket scientist to clinch business deal but the deftness of a translator.